Celebrating 90 years of service! Kostelac Grease Service is a family owned company that collects used cooking oils and fats from restaurants and other institutions within a 200-mile radius of the St. Louis Metro area. We collect and process bones and fat, as well as pump grease traps. After processing the used oils and fats, the finished product is shipped to various animal feed companies. It is then blended with other high-energy protein products as an ingredient for animal feed. Also, some of the finished product is used in the making of bio-diesel and other consumer goods. Our finished products include bleachable fancy tallow, yellow grease, brown grease and meat & bone meal. 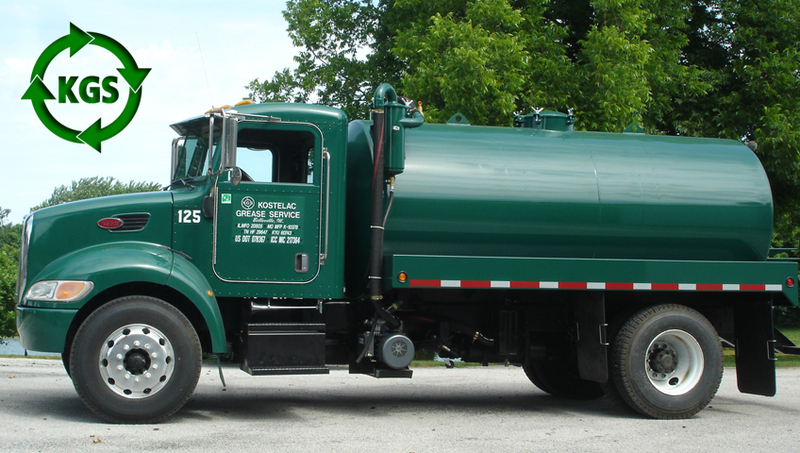 Kostelac Grease Service has led the recycling industry for over 90 years through our dedication to service, our strong track record of on-time pick ups, and our concern for the rendering industry and the environment. Rendering is the oldest primary example of recycling. It is very important to our ecology and essential to public health. Kostelac Grease Service Inc. has been serving within a 200-mile radius of the St. Louis Metro area for over 90 years! For service you can count on, trust KGSI! © 2017 Kostelac Grease Services Inc.